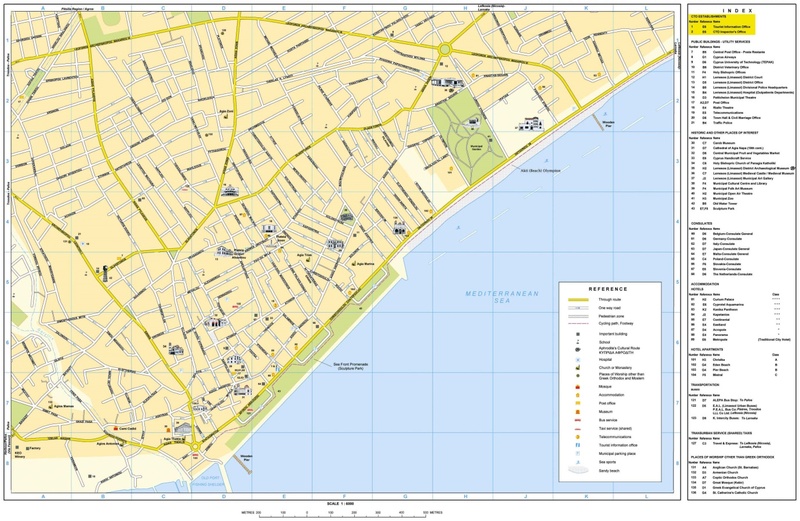 This page contains the travel advisory information for the 104th IEEE Region 8 Committee Meeting to be held in Limassol on 28-29 of March 2015. Cyprus (Larnaca and Paphos airports) can be reached by several major international airlines from European gateway cities. From North America, travelers can break up the journey in the European city of their choice or elect to keep connection time to a minimum. Popular gateways include London, Paris, Amsterdam, Athens, Frankfurt, Zurich, Helsinki, Rome, Dubai etc. In addition, Cyprus Airways provides regular daily flights from many Major European and Middle Eastern gateways. If you need any assistance with flight itineraries and fares, please contact the Meeting Secretariat. Larnaca Airport is the most popular point of entry in Cyprus and is located less than 60 km (around 36 miles) from the Four Seasons Hotel. Paphos Airport is located less than 70 km (around 43 miles) from the Four Seasons Hotel. The alternative option is the Limassol Harbor, which is has easy access to the hotel. These are the only legal points of entry which are situated in the area under the effective control of the Government of the Republic of Cyprus. Entry into the territory of the Republic of Cyprus via any other airport or port on which the Government of the Republic does not exercise effective control (Turkish military occupied areas) is illegal. From either airport there are shuttle bus services to transfer you to the station in Limassol and from there you can take a taxi to your hotel of residence. The cost of the bus is €9.00 per way from both airports. You may view the timetables of the airport shuttle bus services here. In addition, taxis are always available at both Airports for your transfer to Limassol. The cost for a 4-seated taxi from Larnaca Airport to Limassol is approximately €55.00 per taxi per way and from Paphos Airport approximately €65.00 per taxi per way. Please note the prices for taxis vary depending on the time of arrival. If you wish to pre-book a taxi prior to your arrival, please contact the meeting secretariat. Travelling to Cyprus is very easy. The documentation required varies, depending on your nationality. A valid passport is required for a stay of up to 90 days for all bonfire tourists except citizens of European Union countries, Switzerland, Iceland, Liechtenstein and Norway who may enter Cyprus with their national identity card provided it bears a photo. Some non-EU third country nationals require a visa. Further detailed information can be obtained from the Cyprus Ministry of Foreign Affairs. List of countries whose citizens do NOT need a visa for a stay of up to 90 days. To see if you require a visa in order to attend the meeting please visit this page. It contains Cyprus travel information for foreign visitors. Click here for a direct link to download the Application for Visa. Please be sure to complete this procedure on time to avoid any problems. Delegates requiring a letter of invitation in order to attend the meeting may write to the Meeting Secretariat specifying the necessary details. Please note that this procedure aims at assisting the delegates who need to obtain a visa or permission to attend the meeting. The prestigious independently owned and operated Four Seasons Hotel lies on a sandy beach east of Limassol approximately midway between the airports of Larnaca and Pafos and only a few minutes drive from the city centre. This five-star resort is the pinnacle of luxury & style, combining impeccable facilities with world class hospitality and service that you can take a peek at using the interactive virtual hotel tour. Cyprus enjoys a Mediterranean climate with long dry summers from mid-May to mid-October and with mild winters from December to February, which are separated by short autumn and spring seasons. See Cyprus Weather for more details. Greek is the official language. English and Russian are widely spoken in Limassol. French and German are also spoken within the tourism Industry. The currency of the Republic of Cyprus is the Euro (€). Banking hours for the public: Monday-Friday 08:00 – 13:30. There are many Automated Teller Machines (ATMs) outside most branches of banks in all towns and in the main tourist resorts. Hotels, large shops and restaurants normally accept credit cards and traveler’s checks. Banknotes of major foreign currencies are also acceptable. Rates of exchange are published daily in the local press and are broadcasted via the media. Because of the 10% service charge levied in hotels and restaurants, a tip is not obligatory, but small change is always welcome. The supply in Cyprus is 230 Volts, 50 Hertz. 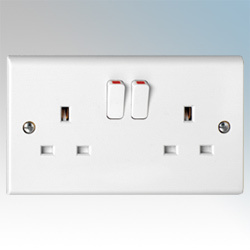 Sockets are 13 Amperes (although most adaptors allow only 10 Amperes) BS 1363 three-pin rectangular plugs and sockets. 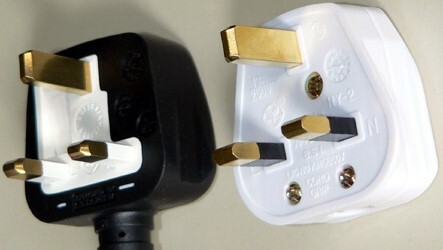 Many hotels provide adaptors upon request from the reception. They stay open during shopping hours. For information about open pharmacies during non-working hours, please check the daily papers or on-line. Guests need to stop at the Elias Hotel bus station to transfer to local bus (number 30 or 31) until Four Seasons Hotel. From Paphos airport, the Limassol Airport Express stops only at St. George Havouzas church. The guests from Paphos might want to take a taxi to the Four Seasons Hotel because it requires three local buses to reach it. The official website of the Cyprus Tourism Organisation provides comprehensive information on the major attractions of Cyprus, complete with maps, an updated calendar of events, a detailed hotel guide, downloadable photos, a travel planner to help you organise your trip to Cyprus and suggested itineraries. You will also find a list of tour operators covering Cyprus, information on conferences and incentives and a wealth of other useful information.